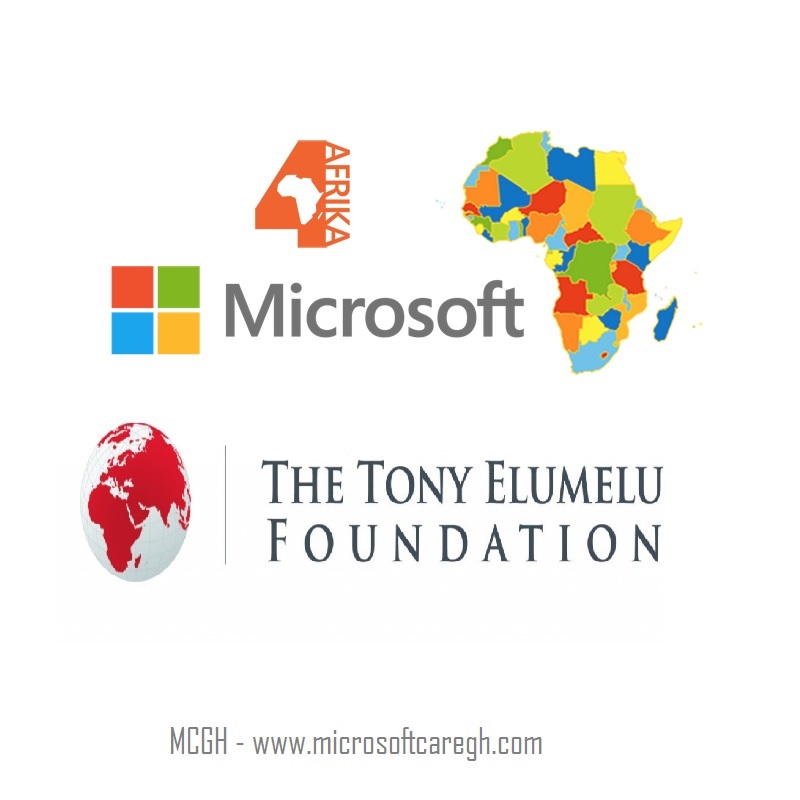 Microsoft 4Afrika has signed a partnership with Tony Elumelu Foundation to provide Technology and skills support to Tony Elumelu Foundation Entrepreneurs across Africa. Entrepreneurs in the Tony Elumelu Foundation Entrepreneurs program will benefit from technology tools, resources and mentorship in this partnership project. The mission is to help these entrepreneurs use ICT effectively to modernize their businesses and reach new customers. Microsoft says “The support will be available across the continent through both virtual and in person experiences”. Microsoft 4Afrika will also take the opportunity to identify highly potential entrepreneurs from the TEF Entrepreneurship Programme and integrate them into its Innovation Grant Programme. During the The Tony Elumelu Foundation Entrepreneurship Forum in Lagos in October, Microsoft will training them on Microsoft it’s technologies. “Microsoft 4Afrika and the Tony Elumelu Foundation share a common goal to accelerate economic and social development by promoting entrepreneurship. As we enter into an era of digital transformation, it’s vital that we help all entrepreneurs develop relevant technology skills and integrate ICT into their businesses. Technology can help SMEs reach customers outside their local markets, generate powerful business insights and improve their customer retention. Microsoft’s partnership will upskill about 3000 Tony Elumelu Foundation Entrepreneurs across the African continent. It will also give 4Afrika the opportunity to reach thousands of SMEs. Visit Microsoft 4Afrika and the Tony Elumelu Entrepreneurship Programme for more information. What are your thoughts on the offerings and partnership? Share with us.